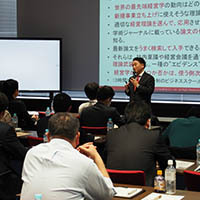 Corporate Venture Capital Japan, Inc.
connects companies, technology, ideas, and people. We will create new business that supports the future. NEWEstablishment of CVC will be a major management theme from 2019 to 2020.
we can spawn new businesses together with world innovators. you can realize open innovation. CVC investment is essential for accessing promising startups that collaborate to develop new business. By establishing a CVC, it triggers a signaling effect to invest, and information is more easily gathered. Dividing the decision making process from the main body of the corporation at the CVC level makes it possible to make speedy investment decisions. When a company establishes CVC on its own, there are difficulties to face such as special know-how and recruitment of personnel in charge. 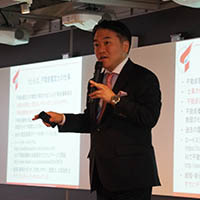 Companies can follow their own route using CVC JAPAN's established overseas startups centered in the United States. CVC JAPAN will powerfully uncover potential investments and vigorously promote the launch of new business after investment. The establishment of the CVC will be good news that will have a large impact both within and outside the company as well as build good IR. Connecting to the world makes it stronger. 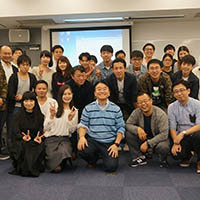 CVC JAPAN can open the door to success. that spreads throughout the world. through investments and promote the launch of new business. 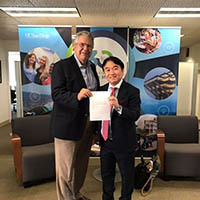 SAN DIEGO（CALIFORNIA） Dr. Tomita, CEO of CVC JAPAN, serves as a research fellow at the University of California, San Diego. 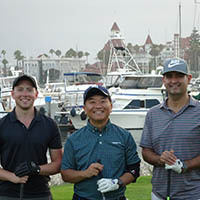 He belongs to several San Diego angel investor networks as the sole Japanese member. Silicon Valley is more famous and popular as an agglomeration area, but there is too much heated competition, and it is difficult to enter the inner circles. On the other hand, as an attractive investment area, San Diego is vibrant in both quality and quantity, including cyber security, AI, IoT, and robotics. 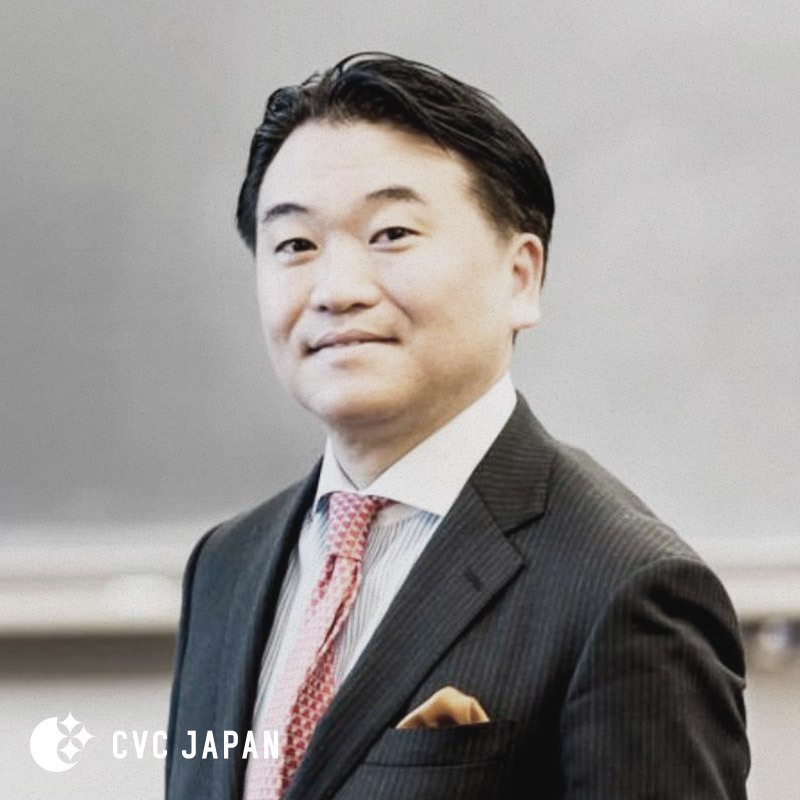 CVC JAPAN has a close network with several powerful incubators, and it is possible to invest in promising startups in early stages at a low stock price or special financial tools related to convertible note. 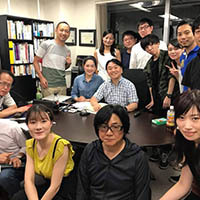 CVC JAPAN is one of the most active CVCs in San Diego. 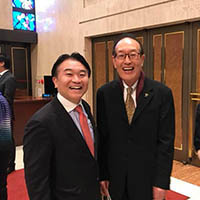 SINGAPORE Dr. Tomita, CEO of CVC JAPAN, has experienced working in Japan-Asia Investment (semi-governmental VC, OECF: Overseas Economic Cooperation Fund), and has kept contacts with Singapore. 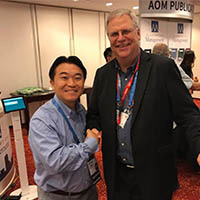 Currently, we have made business alliance with the consulting firm managed by his former colleagues and have already built an investment base. Singapore has completely imported the developed American style venture ecosystem, led by the central government. Because the National University of Singapore is rapidly upgrading, many promising startups have emerged. To them, we can approach them as the only active Japanese CVC in Singapore. 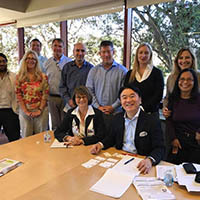 AUSTRALIA Australia is blessed with abundant resources, and the provincial government and the federal government have enriched startup support, and innovative ideas are born in various fields such as IT, healthcare, and AgriTech. This is an increase in the number of startups that are engaged in research and development by partnerships with local universities. 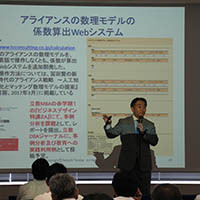 Recently, some of the Japanese companies tried to access to them. The east coast of Australia is attracting attention as the Silicon Valley of the southern hemisphere. WALES Cardiff University is located in the capital city of Wales in the United Kingdom, and in a few years, a new innovation center will be built. Cardiff is not well known to the Japanese, but it is about 2.5 hours by train from London. The research level of Cardiff University is of an exceptionally high level, but the number of investors is small. 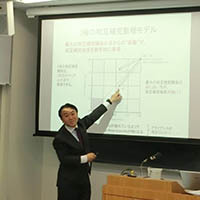 Therefore, it is expected to become an attractive investment area. TOKYO Tokyo continues to be the home base of CVC JAPAN. For that reason, we have relations with 4000 companies. 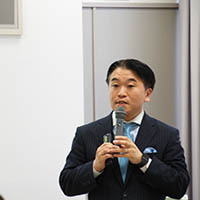 Additionally, Dr. Tomita, CEO of CVC JAPAN acts as a professor at the Graduate School of Business Administration at Rikkyo University. 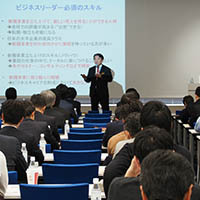 He also presents many lectures at business seminars, for example those managed by “Nikkei Business”. Steadily we will look for promising startups and try to establish our own routes to discover new investment opportunities. 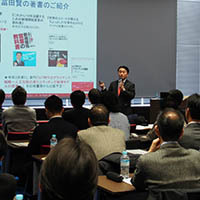 We, CVC JAPAN, as an independent corporate venture capital, discover promising venture companies with technology and business models that will serve as seeds for new business from the establishment of your own CVC fund to promote open innovation, and we will help you on a one-stop service basis until you develop new profitable business. 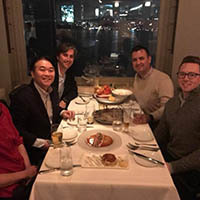 Discovery of investment candidate destination venture has spread not only through Japan, California, (Specifically we are building a strong flow of deals in San Diego), Singapore, Australia and more. We hope to be a driving force that not only conducts procedures for establishing a fund and analyse investment candidates, but also lead to great success for new business of client companies. 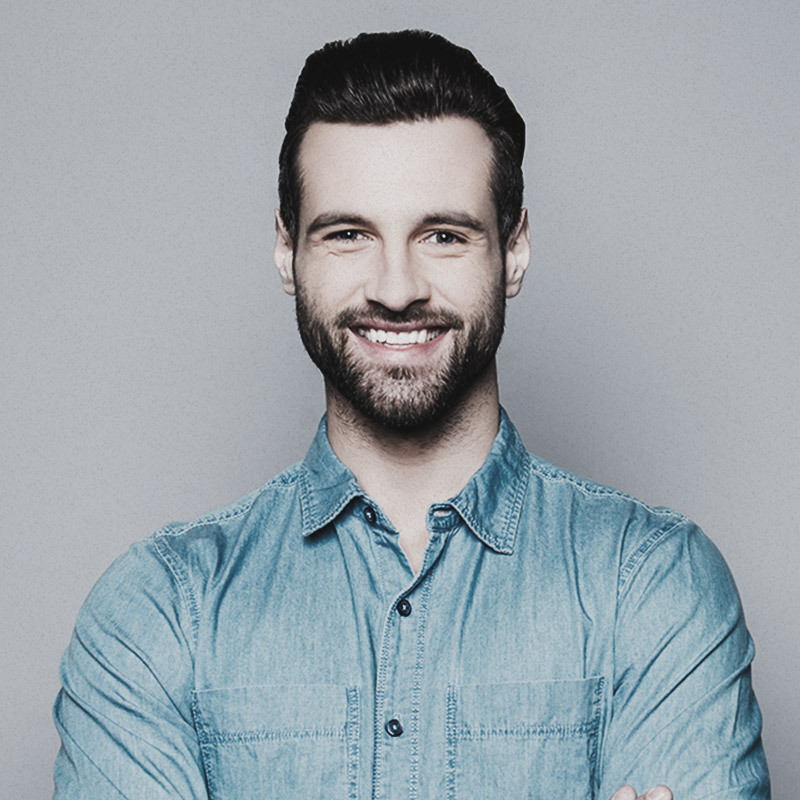 Although I exist outside the company, I am pleased to choose partners as if I were internal to the company to manage the CVC fund, promote the launch of new business, talk about the future together, and to share success together. Together, let's write the future for your company that is not yet here. 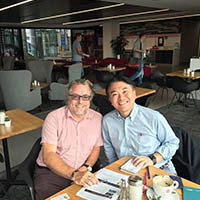 We will inform you of the latest news from CVC JAPAN, news on CVC, the world movement on new business and open innovation, and so forth, in real time.